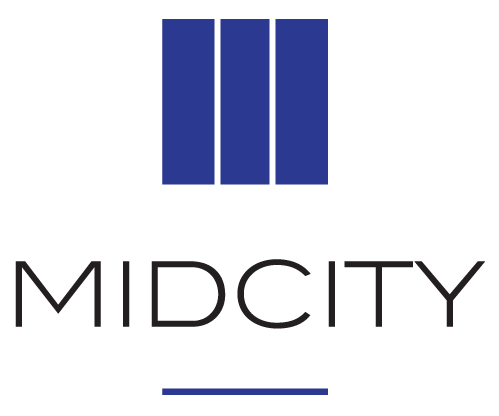 Gene serves as the Chairman of the Board and Controlling Stockholder of both MidCity and Edgewood Management Corporation. In this capacity, he oversees the Executive Team and all major business of the company. 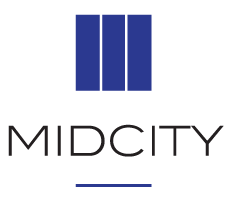 Gene began his career in real estate with MidCity in 1973. 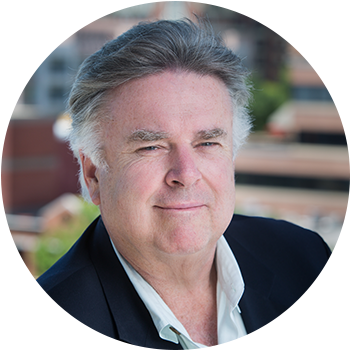 Since that time, he has accumulated extensive experience in the areas of property management, construction and rehabilitation, and development of apartment properties. Gene broadened his multifamily experience and financing background while serving as the Atlantic Regional Vice President of DRG Financial Corporation.